The Hungarian Nurserymen Association invites You kindly to the prestigious Exhibition of Nurseries in Middle and Eastern Europe, which is held in Arena Savaria Sport Hall in Szombathely, on the 6–7th of September 2018. Among the Hungarian exhibitors there are from year to year more and more foreign exhibitors as well. The Hungarian Nurserymen Association invites You kindly to the prestigious Exhibition of Nurseries in Middle and Eastern Europe, which is held in Arena Savaria Sport Hall in Szombathely, on the 14-15th of September 2017. Among the Hungarian exhibitors there are from year to year more and more foreign exhibitors as well. The Western Transdanubian Nursery Association invites You kindly to the prestigious Exhibition of Nurseries in Middle and Eastern Europe, which is held in Arena Savaria Sport Hall in Szombathely, on the10-11th of September 2015. Among the Hungarian exhibitors there are from year to year more and more foreign exhibitors as well. 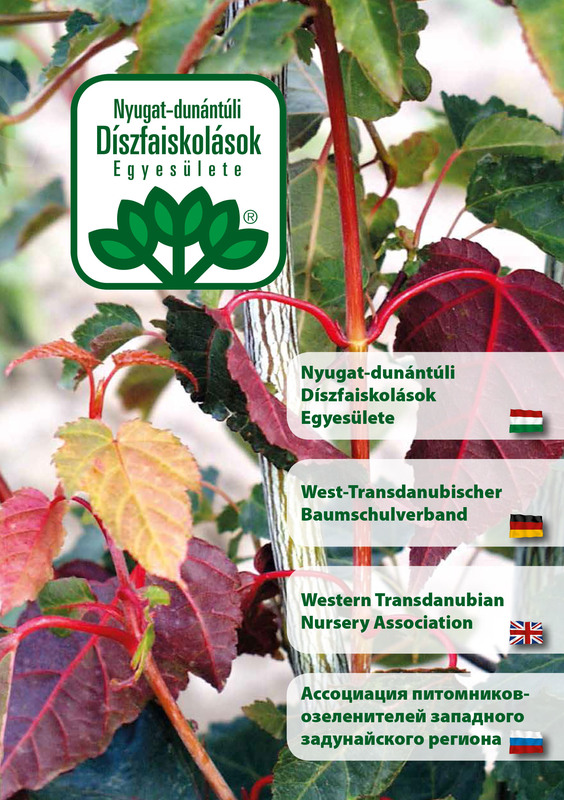 The Western Transdanubian Nursery Association invites You kindly to the prestigious Exhibition of Nurseries in Middle and Eastern Europe, which is held in Arena Savaria Sport Hall in Szombathely, on the8-9th of August 2014. Among the Hungarian exhibitors there are from year to year more and more foreign exhibitors as well.